Flu or Influenza is a virus that causes an extremely contagious respiratory illness. It is much more severe than a cold and has more serious symptoms such as body aches, fatigue and fever. And its not pleasant at all. 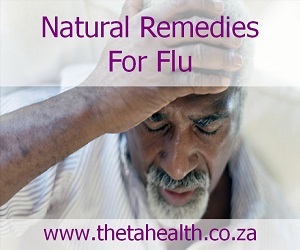 Below we have some natural flu remedies, health products and anti-viral supplements to help you fight the flu. Good luck!